Cancer, a heart attack or stroke are distressing and disruptive experiences for anyone. 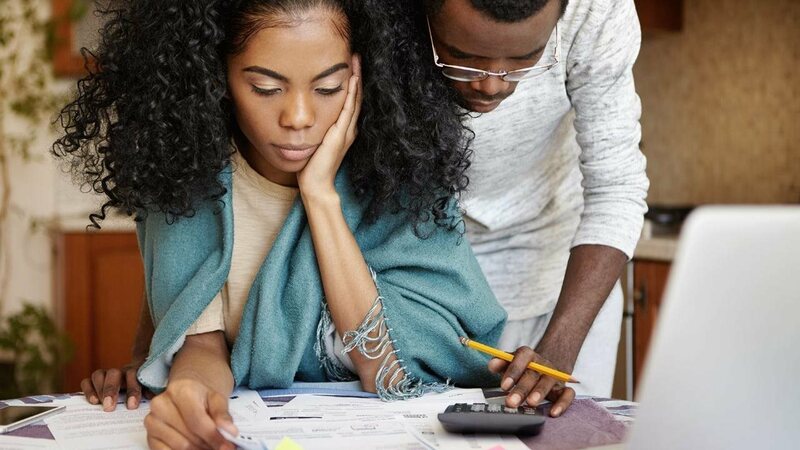 Add in worrying about how you are going to pay your medical bills and an already stressful situation is amplified — and keeps the focus off what ought to be top of mind: getting better. While you cannot predict the future, you can better prepare for it. 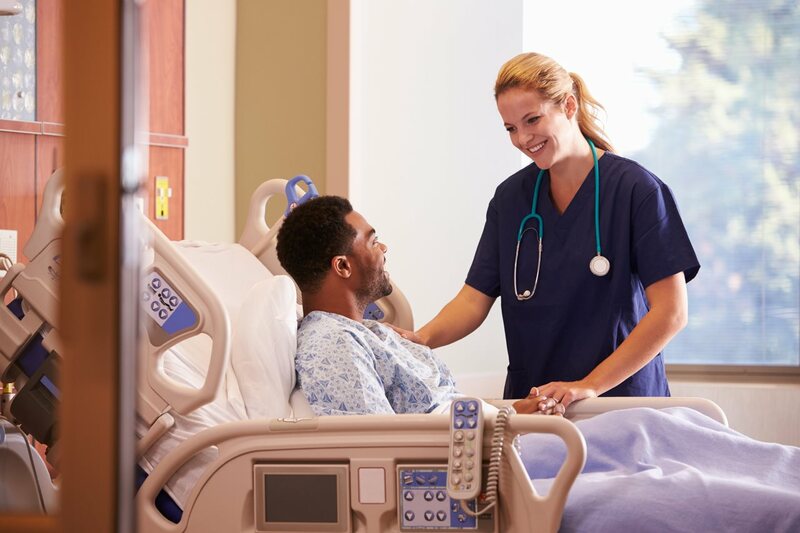 Here are four reasons to consider critical illness insurance from Aflac, the leader in voluntary insurance sales at U.S. worksites, to help control your costs if a critical illness strikes. More Americans have insurance now than a decade ago. Even so, deductibles, copayments and other out-of-pocket costs can saddle families with thousands of dollars in unplanned expenses. 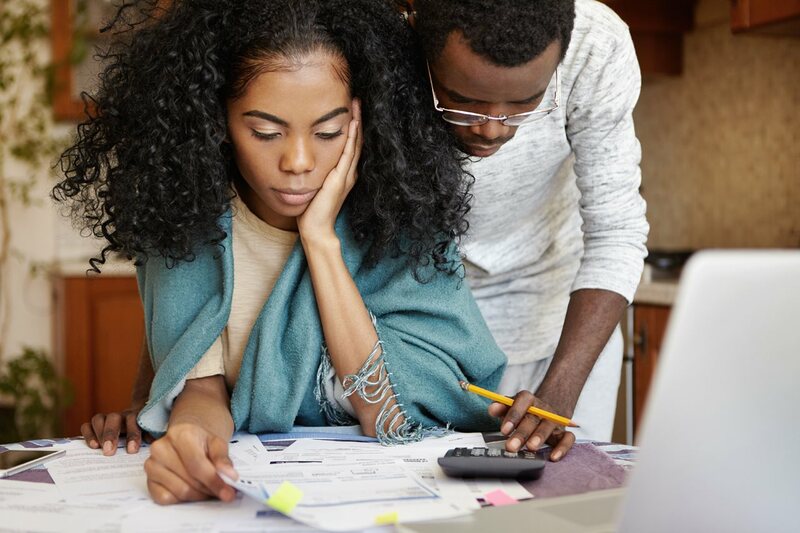 The sad reality is, rather than face high medical bills, 64 percent of people said they have avoided or delayed medical care in the last year because of the costs, according to a recent study cited by Care Payment. When it comes to serious medical conditions, no one wants the anxiety over medical bills to become a roadblock on the path to recovery. If your doctor says you are at risk for cardiovascular disease and other serious conditions, you can begin taking proactive steps today to improve your health, starting with diet and exercise. Developing healthy habits is a proven way to reduce the risk, but they do not guarantee that you will escape serious illnesses for the rest of your life. That is why including financial preparedness habits in your strategy today is necessary to help control costs in the future. 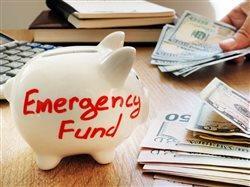 In an ideal world, everyone would have an emergency fund to pay for unexpected medical costs. But there is another option worth looking at, and it is something that your employer may already offer. Critical illness insurance is something in which you can invest on top of your existing health coverage to help safeguard you and your family from the high costs associated with many critical illnesses. Help gain peace of mind — and focus on getting better! Your critical illness coverage will help make your health insurance work better for you. While no one likes thinking about developing a serious medical condition, you can gain peace of mind knowing you have a financial safety net to help if that day arrives. Plans differ, but critical illness insurance typically covers things like physical therapy and hospital costs. 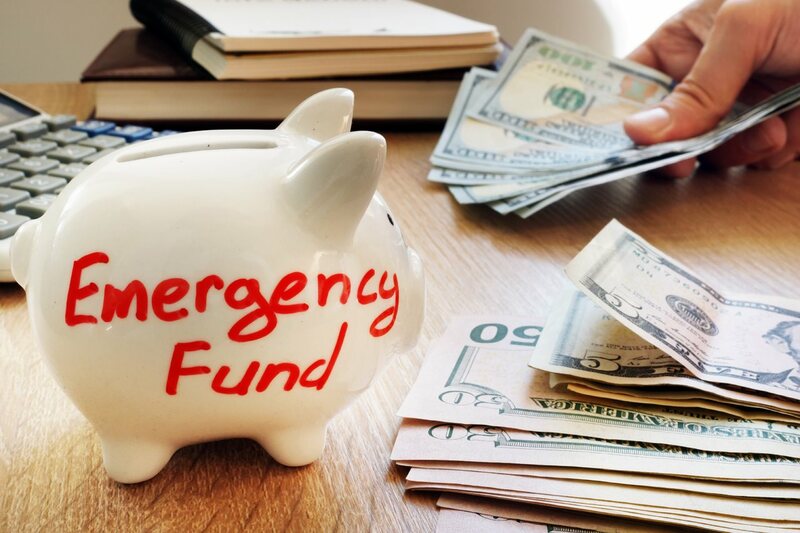 For example, Aflac critical illness insurance offers a New Event Recovery Rider, which pays a lump sum benefit directly to the policyholder, unless assigned — rather than to hospitals or doctors — for up to three months to help cover expenses from being out of work. 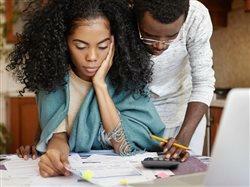 If you get sick, the last thing you want to think about is whether you will be able to pay your bills. To learn more about how critical illness benefits can offer you financial protection following a major medical event, visit Aflac.com.